ATTENTION! THE PRIZE POOL HAS BEEN INCREASED! REPEAT...THE PRIZE POOL HAS BEEN INCREASED! Formally at $350 in cash, the total prize payout has increased to $1725 and could increase even further! 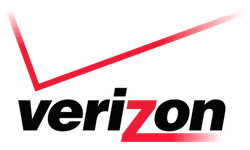 There will be additional hardware prizes as with previous years, but we are adding in the cash component this year to recognize the hard work and amazing creativity of our local IoT makers and hackers. Rules for how prizes are given out are listed here. Captaining a team? We know that captaining and organizing a team takes a lot of work and courage, which we would like to recognize. 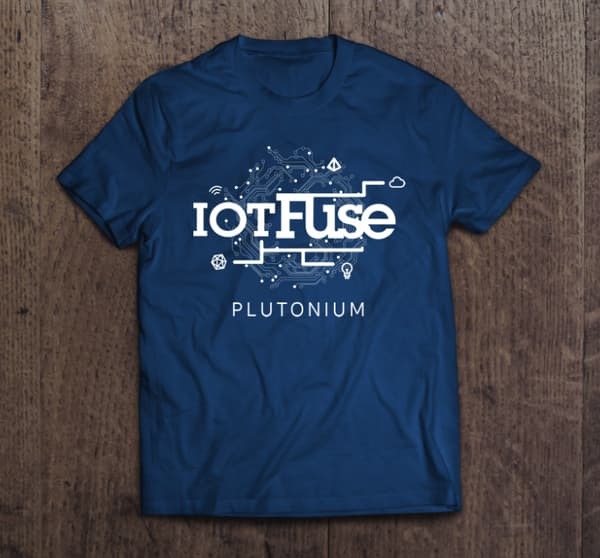 Captains who sign up on IoTHackDay.MN Devpost with their team description and sample project picture by Sunday, October 8th, 2017 at 11:59PM CST will get a FREE IoT Fuse Plutonium Supporter Shirt! After signing up as a captain, you can come to our Team Formation Day to meet like-minded folks, recruit team members, and just share ideas and get them out there. Limit one per team, one supporter shirt per person. You are free to change your registration or submit multiple teams, but only one shirt per captain. Participation in hack day necessary to receive the Plutonium Supporter Shirt. Thanks, looking forward to seeing you there.